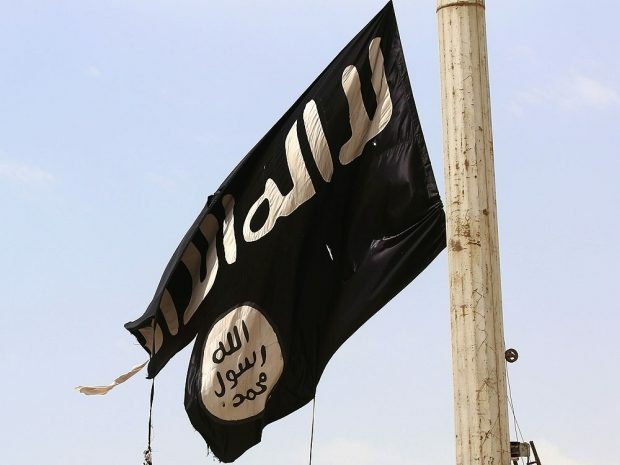 Durban – About 80 to 100 South Africans who have been at Islamic State camps abroad have returned home. This is according to Na’eem Jeenah, director of the Afro-Middle East Centre (Amec), a think tank which focuses on research across North Africa and the Middle East on security and terrorism. The centre hosted a seminar on Wednesday in Sydenham, Durban, on South Africa’s connection to Isis. “We have had a number of returnees, about 80 to a 100, especially families. They are almost definitely under surveillance. Upon their return, they were interviewed by the State Security Agency (SSA) before being released and the government has been involved in ensuring their proper repatriation,” said Jeenah.